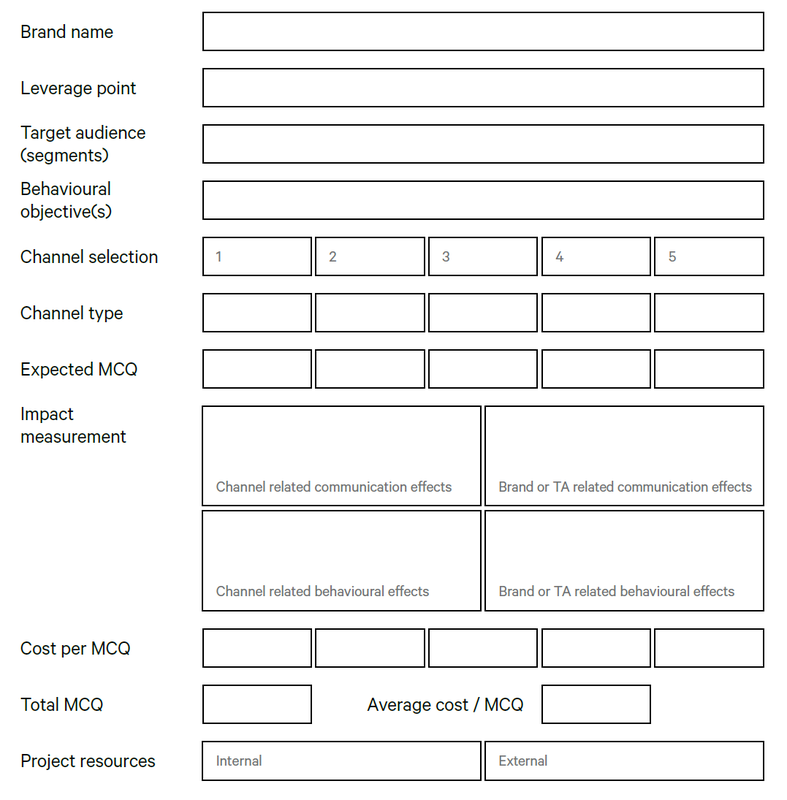 Instead of a true cross-channel strategy, many companies develop channel “strategies” (e.g. a website strategy, an app strategy, etc) or are cruising from pilot to pilot, without full implementations - very often disconnected from the brand’s strategic imperatives. This makes it impossible to leverage the full potential of cross-channel customer engagement. A cross-channel strategy starts from customer, company and brand insights and then translates the business objectives into a comprehensive MCM offering. “Tactics before strategy”, or going for “the new shiny object” are approaches which have not helped pharma in the past, leading to high levels of dissatisfaction both with customers and pharma staff alike. Across Health initiates this process from the customer perspective: has a customer journey been developed and what is its’ level of completeness & actionability? Where needed, we help our customers design the journey based on their and our research. This process is repeated for each customer segment or type of stakeholder. At the end of the process, we bring it all together in a summary document or template, which can serve as a future reference when the programme is being executed. This approach has been honed over the years and implemented successfully at several pharma companies (both at the global and on the local level), and resulted in strong cross-channel implementations for which strong ROI data are available. PITFALL 1: Multichannel is not per se about adding digital channels to the mix. Some offline channels continue to thrive and should be considered too. PITFALL 2: Many still tend to see digital as a playground, or simply a way to spend the remainder of the Q4 budget. A failure to see digital as a strategic investment will lead to overall failure. PITFALL 3: Digital is often associated with innovation: “when we do something digital, we do something innovative”. This is, however, typical of someone who still lives in The Old Normal! In The New Normal, digital is a commodity, and factors like reach, engagement, cost and customer data precede innovation. PITFALL 4: Very often, digital is seen as a channel in isolation, while the strongest impact is achieved when all channels are activated along the customer journey in a well-orchestrated way. This also includes the integration of key offline channels, such as the field force, medical events, publications, and MSLs. PITFALL 5: Digital is often seen as a way for reps to enhance their engagement with target groups. But such a stance is too limiting. While digital can definitely help to improve the rep – HCP relationship, at the same time, the internet offers a transformational opportunity to engage with new stakeholders, like patients, caregivers, nurses and pharmacists. Audiences that previously were not catered for through traditional (and costly) pharma channels, but have an increasing impact on the number of diagnoses, prescriptions and adherence, can now be reached cost-effectively as well. PITFALL 6: Digital is seen as a substitute for face-to-face. However, in many cases, it is a very cost-effective way to amplify the offline activities of the fieldforce, meetings, MSLs, and more.